This is a long overdue post but still worth posting. Last October 30, my daughter covered the Nickelodeon event in SMX Convention Center. 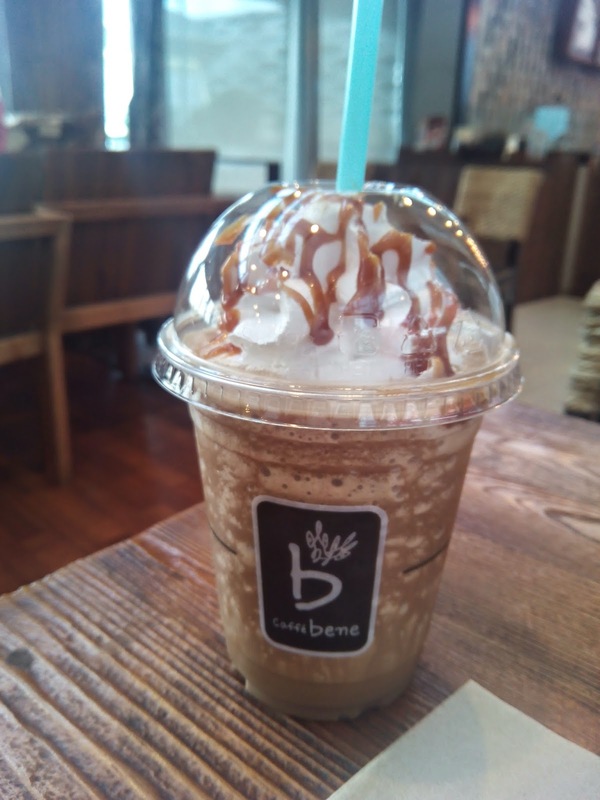 And because we don't frequent that area, she wanted to try the drinks at Caffe Bene. I was in for a surprise though because she said that she's picking the tab! We had the Caramel Frap because we both like the flavor. We also had some crinkles to go with it. But the treat didn't end there. 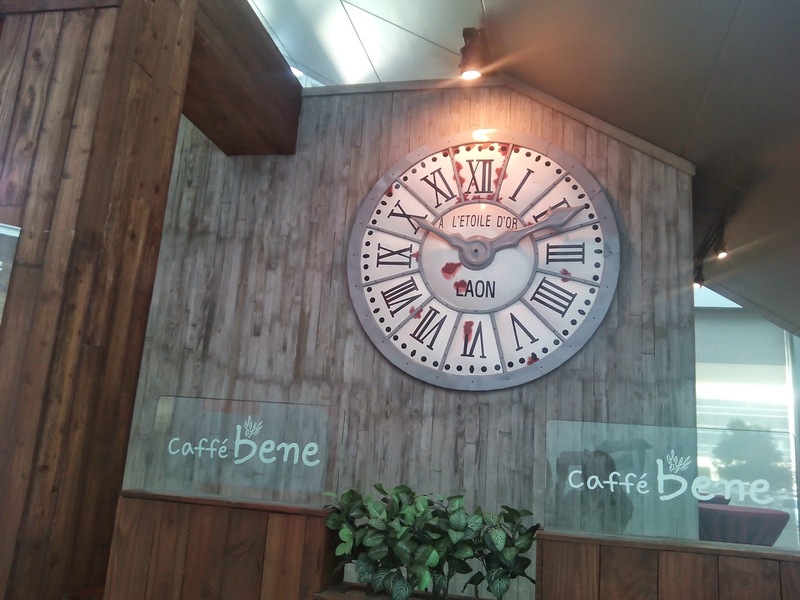 Before going home, we seem to have found ourselves in Greenhills. She was a bit hungry so I suggested dinner before going home. 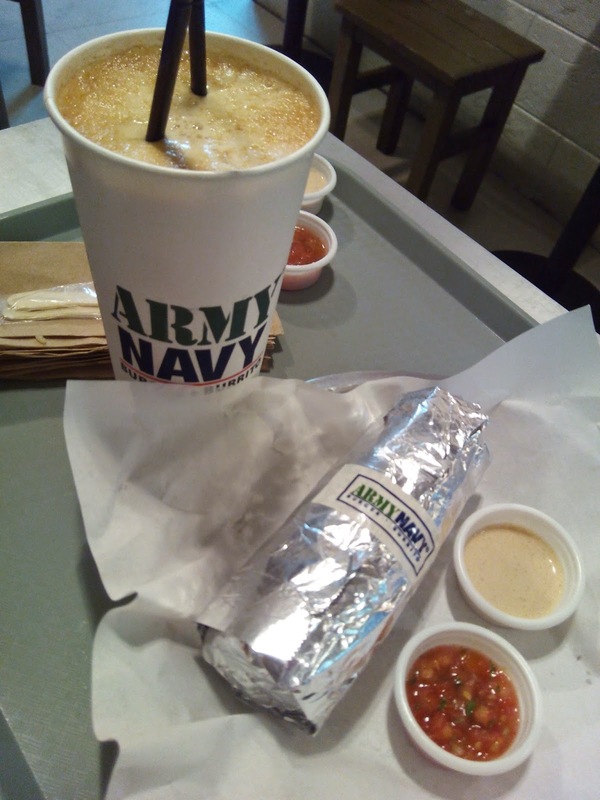 She said she wanted to eat burrito so we went to Army Navy. After ordering, she suddenly declared that the meal is on her also. Wow! Thank you anak. Love you!! !